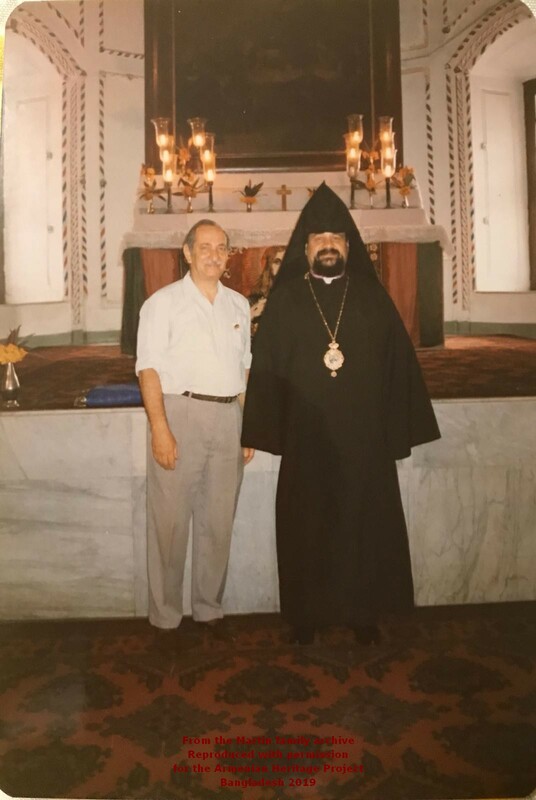 Archbishop Baliosian regularly conducted services in the church during the 1990s. 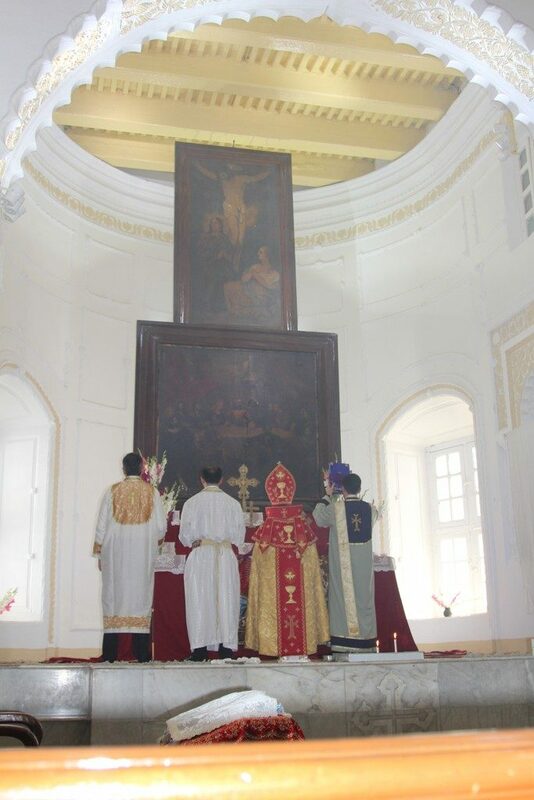 On Friday, January 22nd, 2016, His Eminence Bishop Haigazoun Najarian, the Primate of the Armenian Diocese in Australia and New Zealand, assisted by Reverend Father Zaven Yazichyan, from Calcutta, India, officiated mass at the Armenian Apostolic Church of Holy Resurrection in Armanitola, Dhaka, Bangladesh. 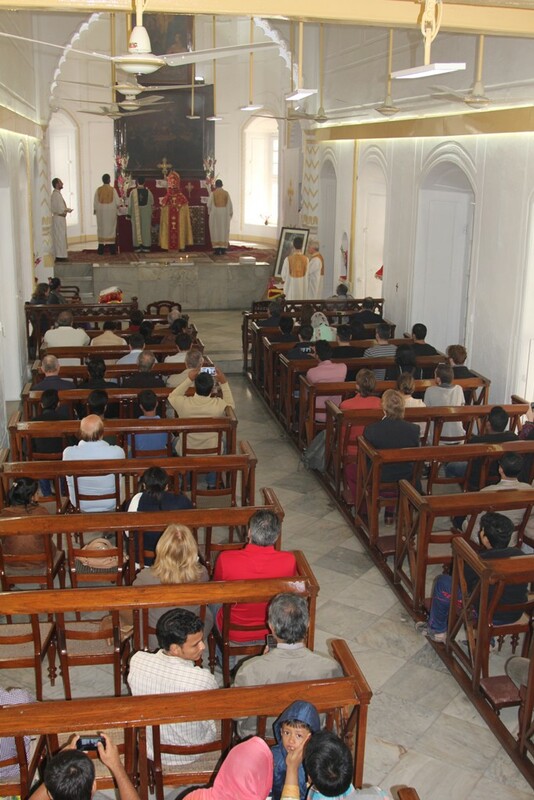 The Godfather of the Holy Cross of this Divine Liturgy was Mr. Armen Arslanian, acting warden of the Armenian Church in Dhaka. 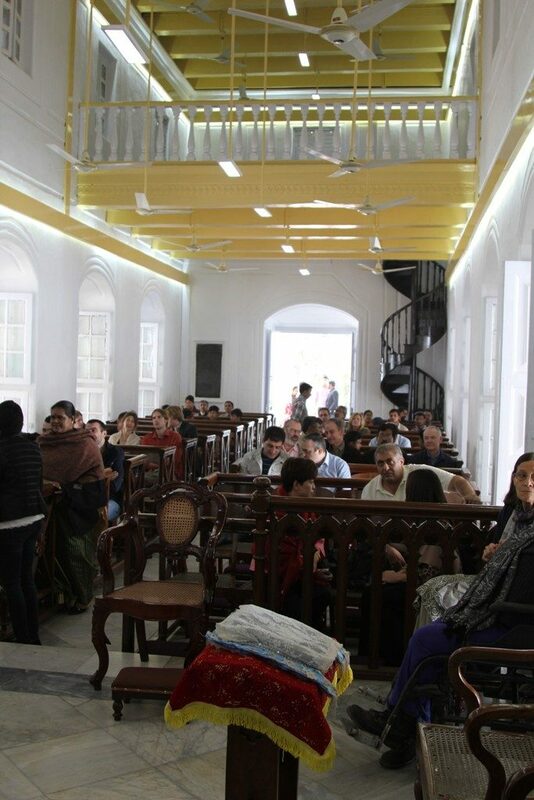 With this milestone, we celebrated the completion of the renovation and restoration project of the church. 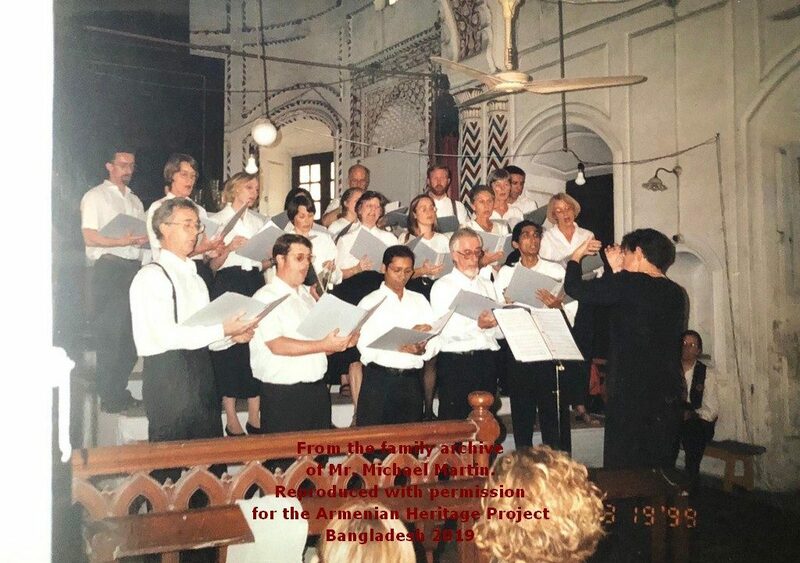 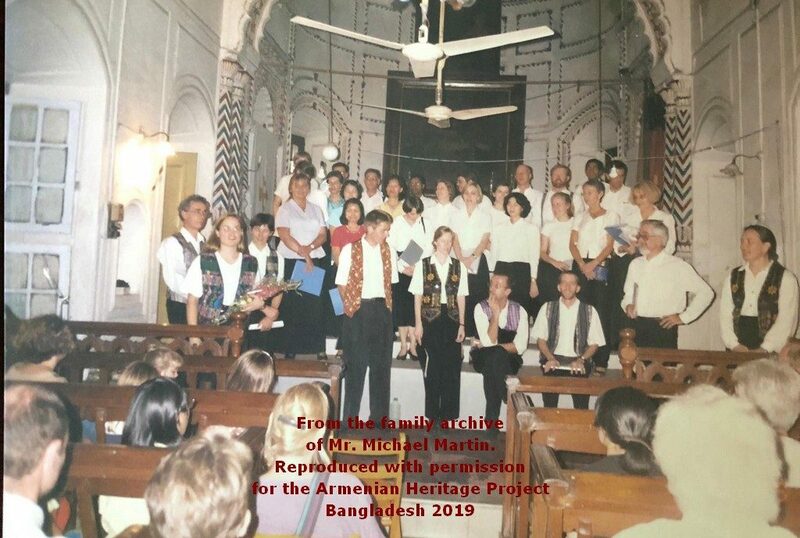 There were nearly 100 attendees, from Bangladeshi and Armenian locals, to Armenians from all over the world, as well as local ex pats and friends. 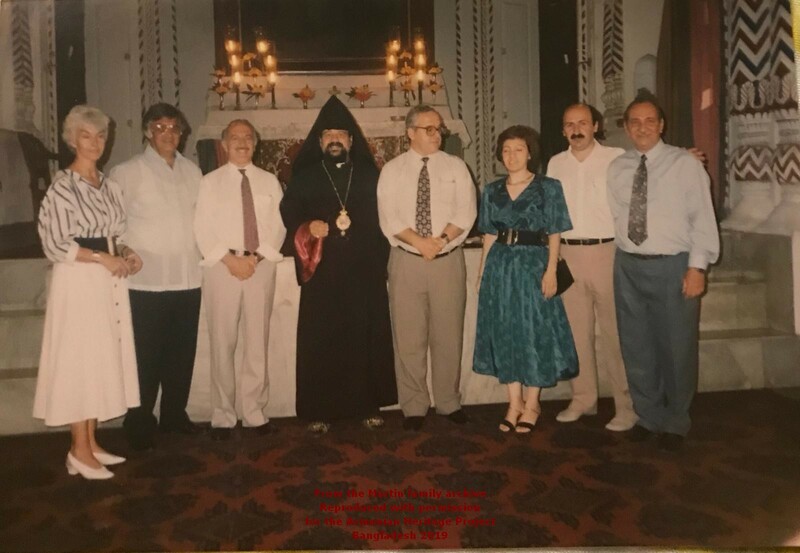 Special guests included benefactor of the Armenian Church, Mr.Haig Didizian and his son, Hagop Didizian, Sandra Kwee Basmadjian, Ashot Tunian, Henri Arslanian, Khajakh Markarian, and Armen and Laura Arslanian. 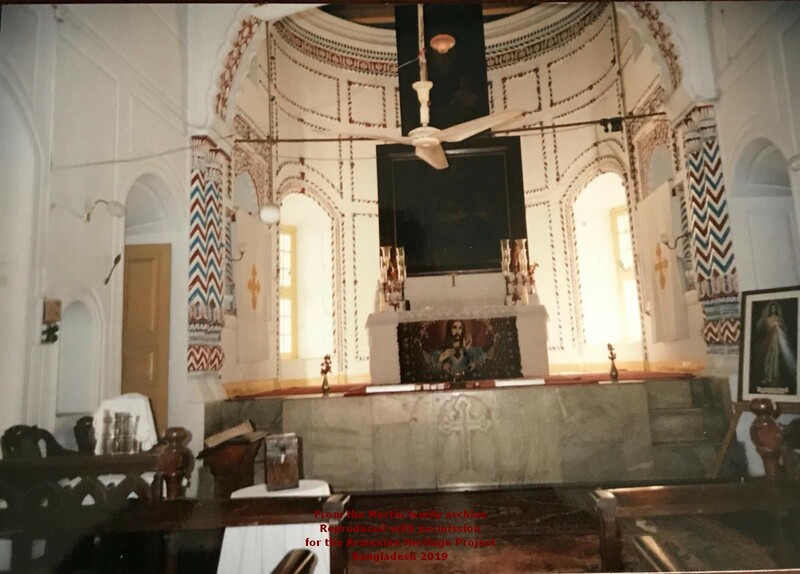 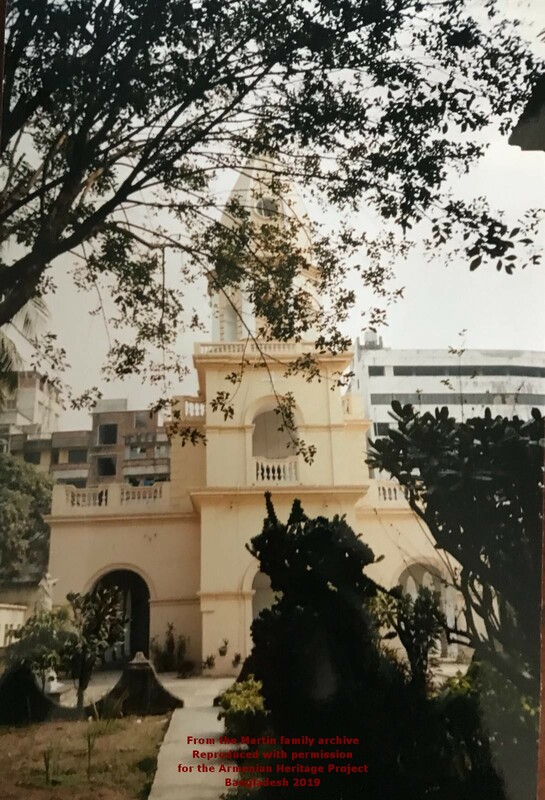 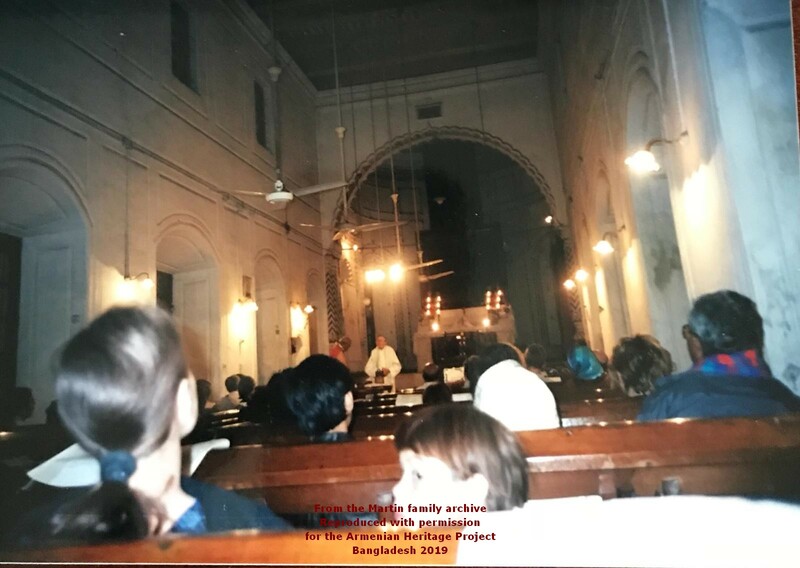 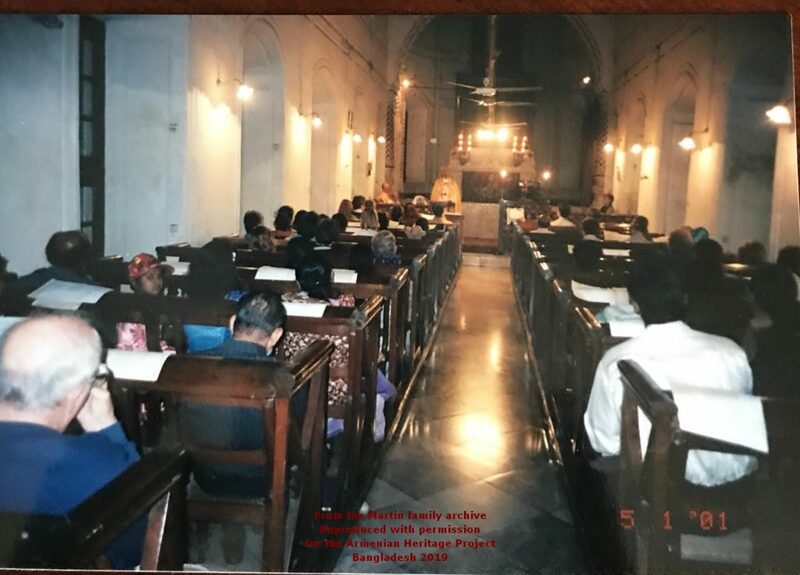 Later on in the day, the Honorable Minister of Cultural Affairs of Bangladesh, Mr. Asaduzzaman Noor, visited the church to see the finished work. 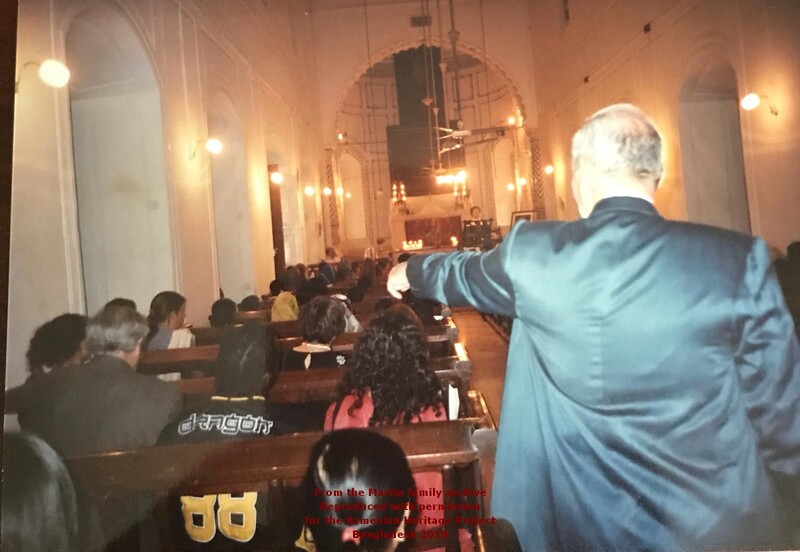 He commended the good work and praised the invigorated look of our Historic Church. 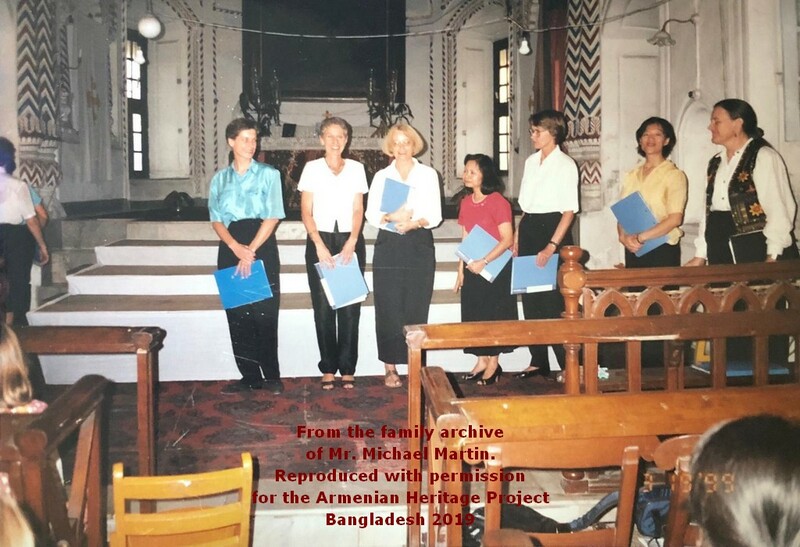 Mr. Haig Didizian presented His Excellence with the book, 100 Years, that he published, while Mr. Armen Arslanian, presented the book, Armenian Grave Inscriptions and Memorials in India Dacca, authored by Mrs. Liz Chater. 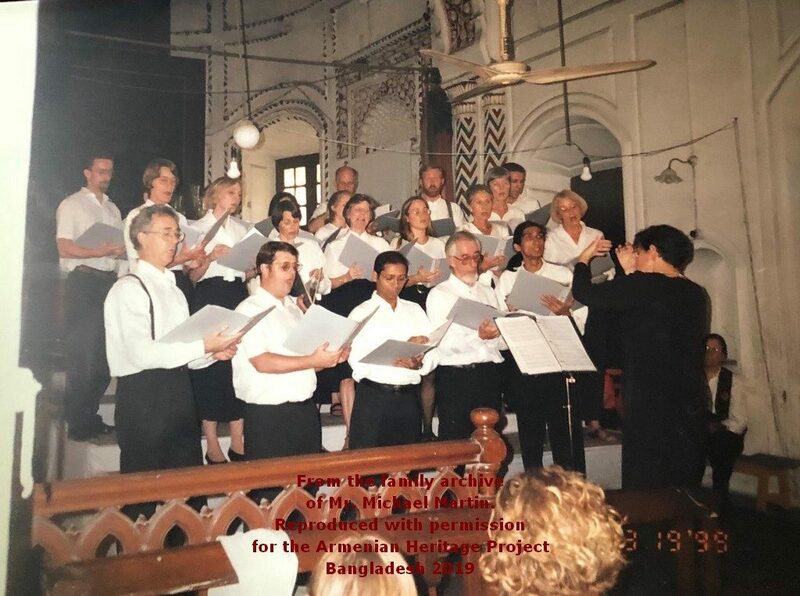 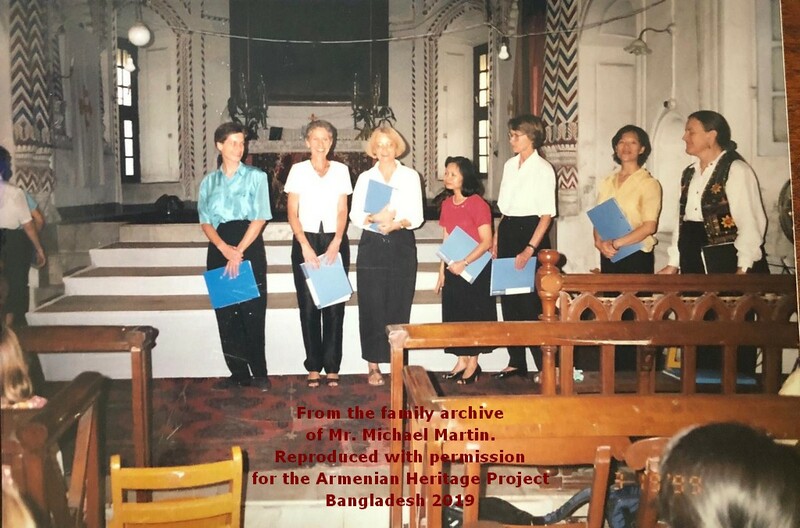 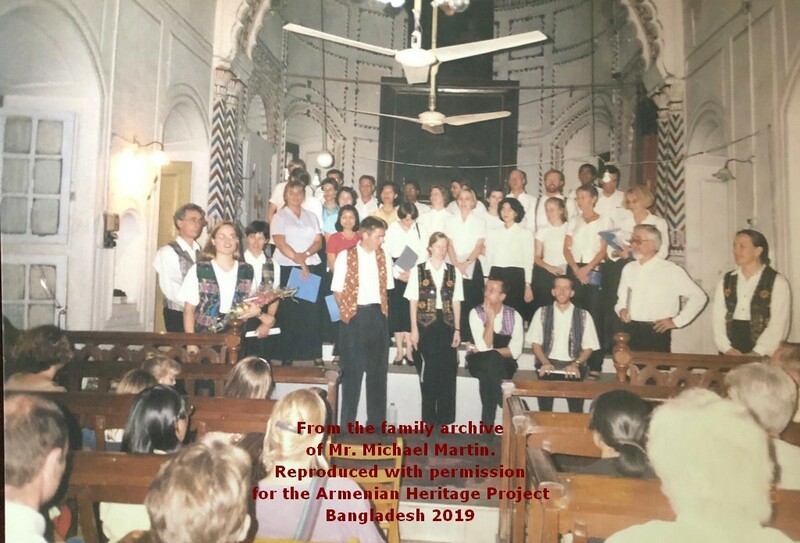 Despite all the renovations and plans for the future of the church, we can never forget the hard work of Mr. Michael Martin, a true hero for the Armenian Church of Holy Resurrection and the one who is responsible for keeping our church alive throughout so many years and hardships.